asignum! is a digital full-service agency headquartered in Berlin. We are both consulting, concept, creative, software and technology partners, as well as impulse generator and innovator. Our team offers a unique and very comprehensive range of services. In doing so, we use our interdisciplinary expertise to achieve the optimum and best results for every task and every medium. The focus of our core business is the conception, the design and the technical implementation of interactive applications – but also the strategy development for digital media. 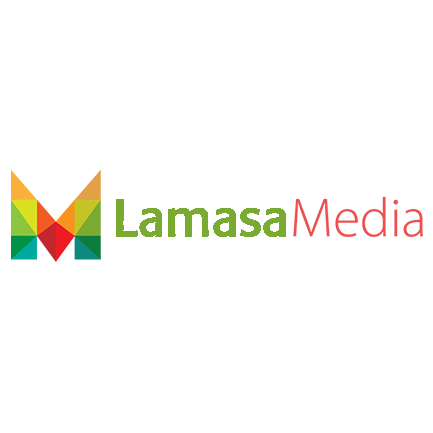 LamasaMedia is a specialist content development agency covering the UK and Middle East. Using a consultative approach we’ll ensure our development is right for your needs, and will be delivered professionally and on time. From retail to manufacturing our creative skills in data visualisation result in increased sales to improved process & productivity. Call us today to find out more. 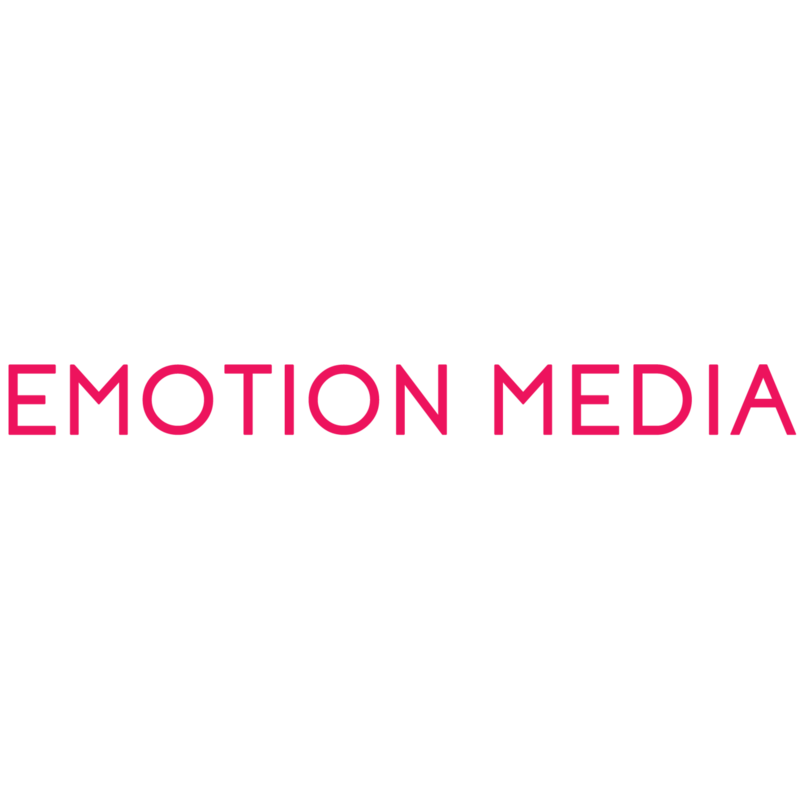 Emotion Media provides all the soft services associated with a digital signage project, and can offer our customers 10 years experience within the signage industry. Working with Ireland’s leading Audio Visual Companies to deliver a wide range of creative, technical and professional services to large and small companies across various business and entertainment sectors. onemedia provides the services of a digital and print creative agency with a specialism for design and content production for Digital Signage & Interactive touch solutions. onemedia specialise in content design, Signage and Control App development, Bespoke UI solutions, Touch & interactive solutions, Video walls, ONELAN training and support. 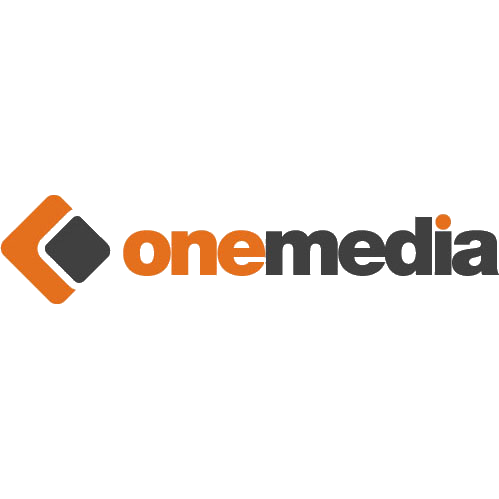 onemedia are an Accredited Advanced Content Design Partner. 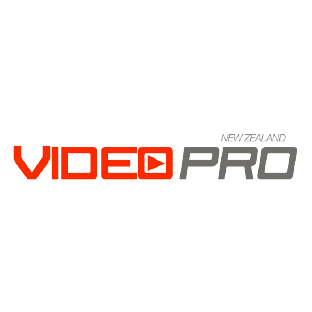 VideoPro New Zealand, has nearly 20 years of experience, having built their reputation on delivering consistently high standards of service to customers. They are trusted by organisations across the country – from large public sector organisations and the education sector through to small private companies. Delivering nationwide excellence in project management, training and development, service and support and installation. Innovation is their lifeblood and help clients stand out from the crowd through the use of video walls, IPTV, digital signage, projection and interactive modules.